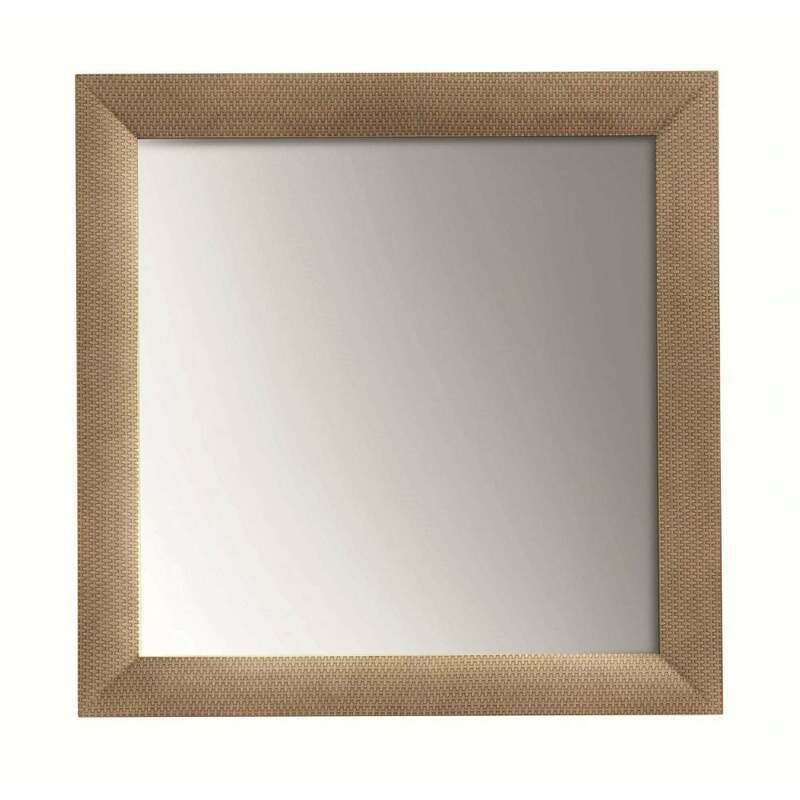 The perfect finishing touch for a hallway or living space, the Dante Mirror is crafted from solid walnut with a large square frame and polished brass effect finish. Hand-made by skilled artisans in the heart of Italy, the Dante Mirror will bring a touch of 1930’s glamour to your home interior. Position above a console table or fireplace for an instant style update. Use to reflect light and bring an illusion of space to a smaller setting. Ideal for a narrow hallway, the Dante Mirror will add class and sophistication to any interior traditional or contemporary. Style within a monochrome space for a luxe look that exudes modern Italian opulence.